The show is all over so quickly. All that work is just a memory unless captured on video for you, your pupils and their families. Wizard is especially skilled in filming choreography and providing a specialist dance school show filming service. 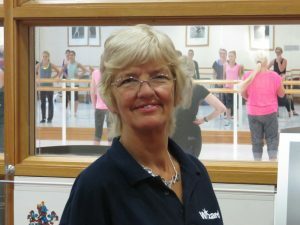 At Wizard Video we know that you, the teacher, want a record of your choreography and the staging of each number – after all you’ve probably only seen it from the wings! The parents & the children want to see themselves and their friends, so we film close ups of Babies up to Primary but wider shots to show the choreographic patterns of the senior students. The number of cameras at a show usually depends upon the complexity of choreography, number of performers & sales potential. All our HD cameras are broadcast standard. We record the sound by using a combination of radio mikes and taking a direct feed from your sound desk. ✔Naturally you receive a complimentary DVD for yourself. In fact the more you sell the more free DVDs you receive. ✔We supply your DVD order direct to you and it will usually be fulfilled within five days of ordering! 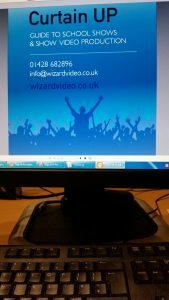 Not only is a Wizard Video DVD a lovely memento and teaching aid but a wonderful advertisement for your dance school show and classes, especially when we provide footage to display on your website and Facebook page. stage, school concerts, plays, all dance forms, including ballet, pantomime, nativity, gymnastics, nursery, college, & west end productions. 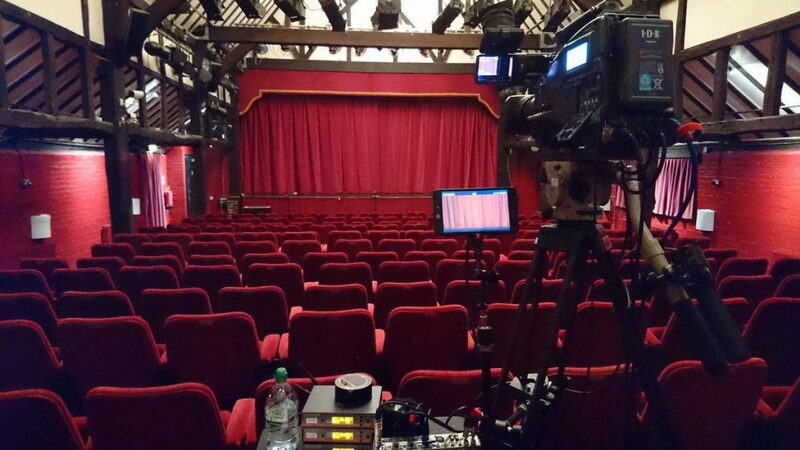 Call us for a free copy of Curtain Up, an e-book guide to school show video production. We’ll walk you through producing a show. 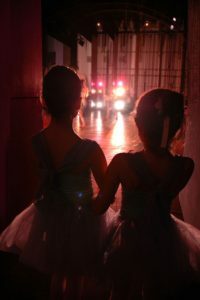 We give you tips on venue – space requirements, lighting, sound, performers, costumes and make-up. Whether Wizard are filming or you have arranged for a parent or member of staff to film, Wizard will then be pleased to arrange the duplication.